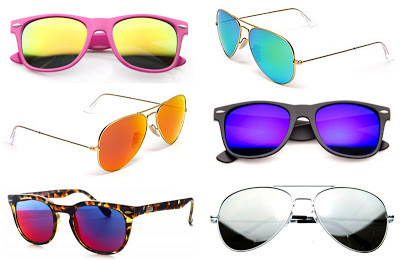 SUMMER SHADES: MAKE A STATEMENT! 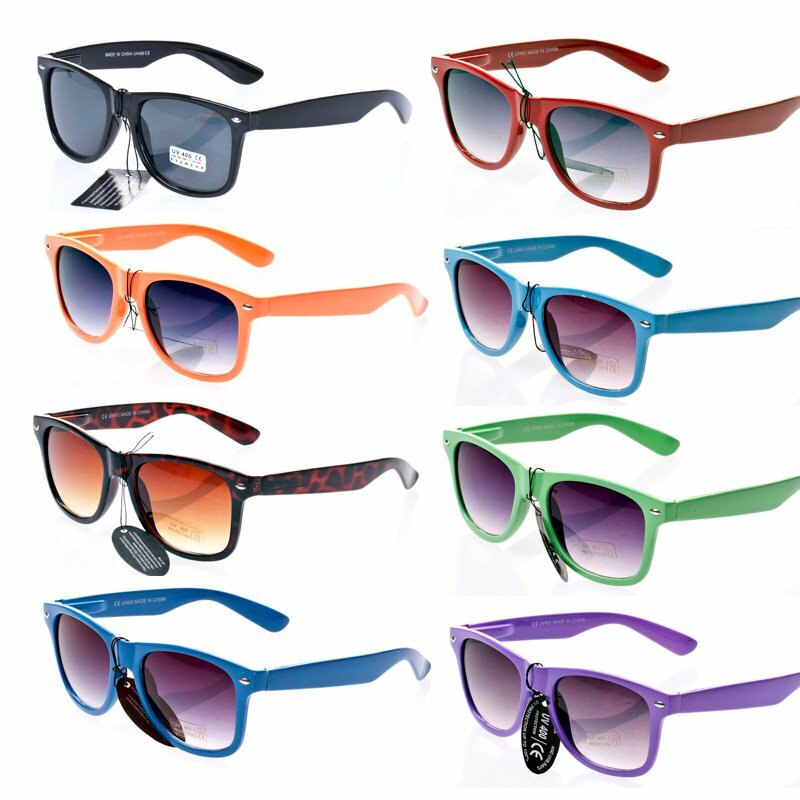 Without a doubt, sunglasses are the key element of any summer outfit, and this season they are not designed to go unnoticed. 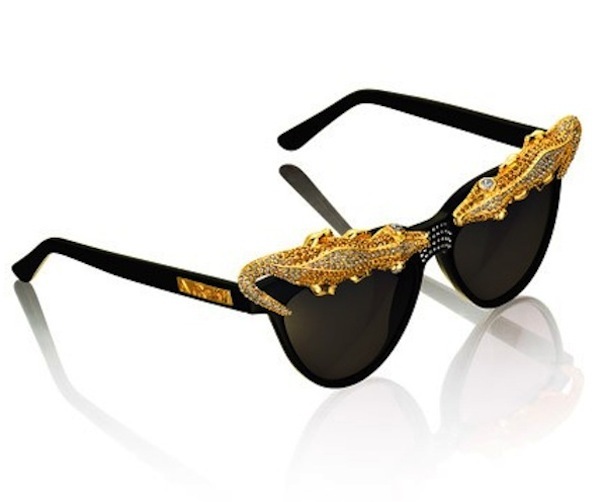 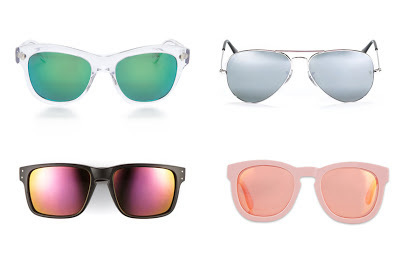 Statement sunglasses are this season's must-have accessory. 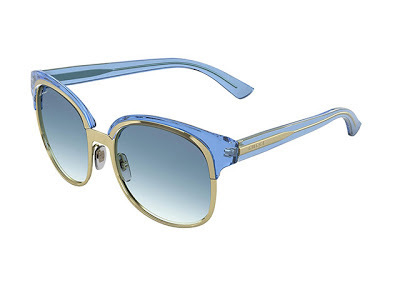 Mirrored (unisex): Probably my favorites this season. 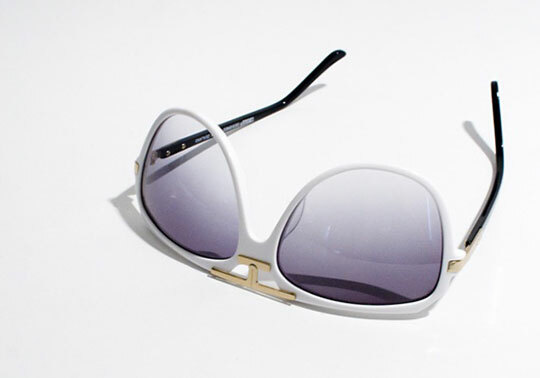 Go for a pair ultrareflective mirrored sunnies to catch all eyes. 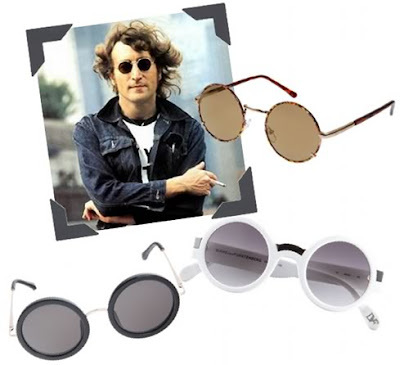 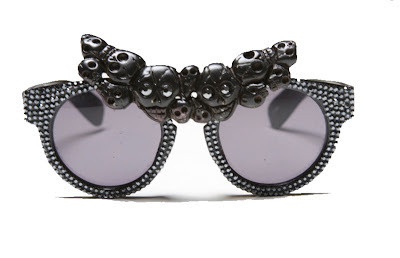 Round (unisex): These are a must have to complete any vintage or current outfit; something like a John Lennon look. 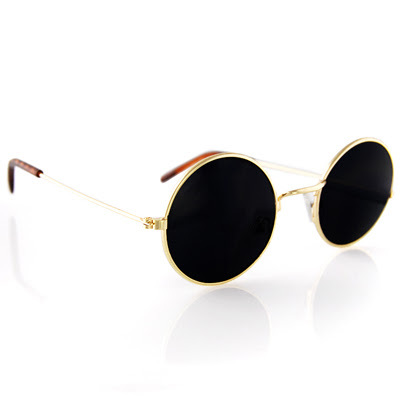 If you have a very round face these won’t work for you. 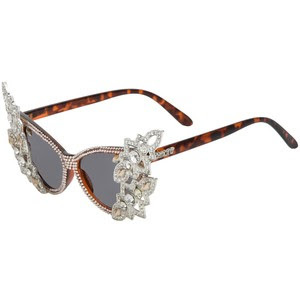 Cat eyes (for her): More of a glam girl? 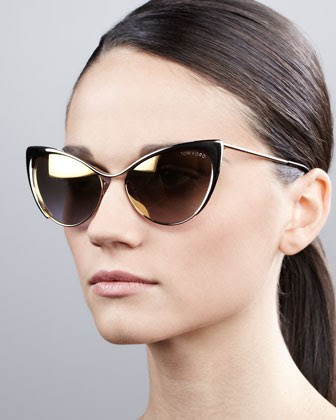 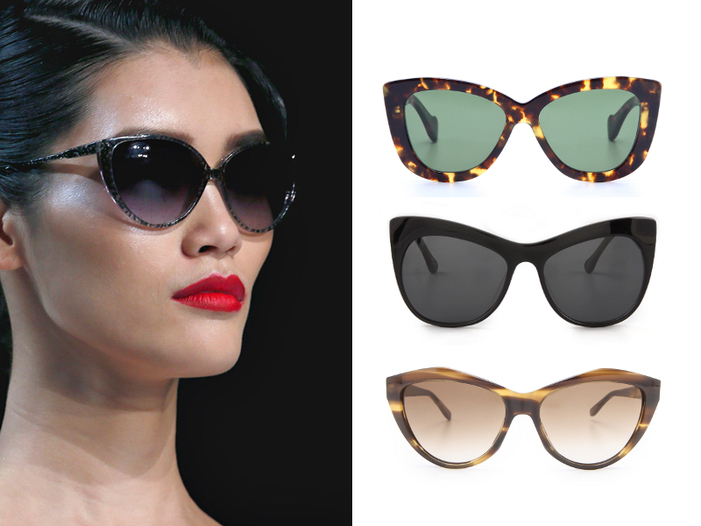 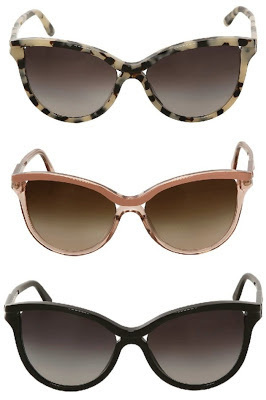 Go for a retro cat-eye silhouette, these are a retro inspired look that will look great on almost all face shapes. 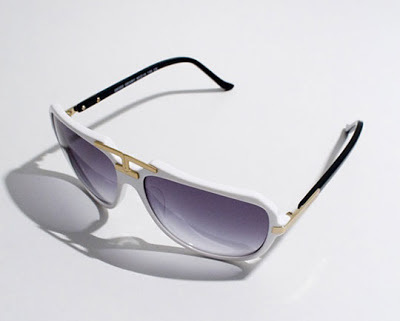 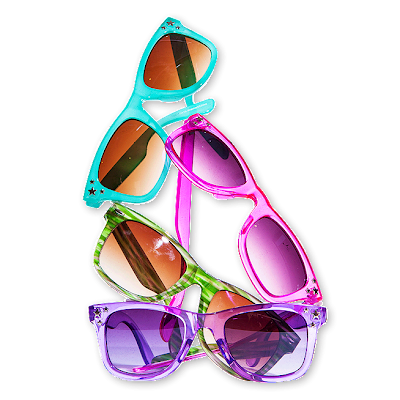 Translucent (unisex): This look (clear plastic) is almost everywhere, in jewelry, bags, and shoes so why not sunglasses too! 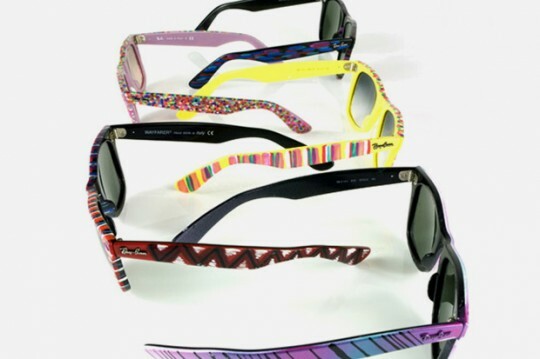 They are cool and fun to wear. The Clubmaster (unisex): Looking for something more classic? 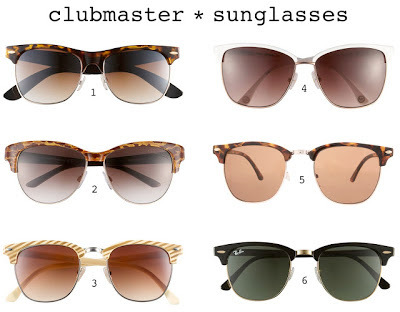 Try a half-frame like the iconic Clubmaster, they are trendy and classic. 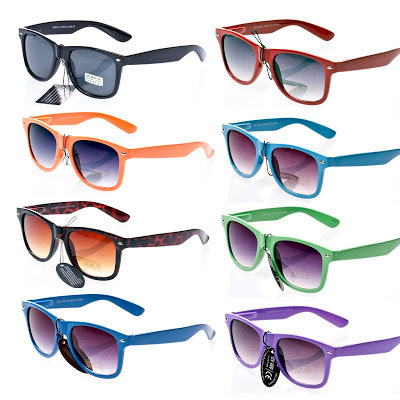 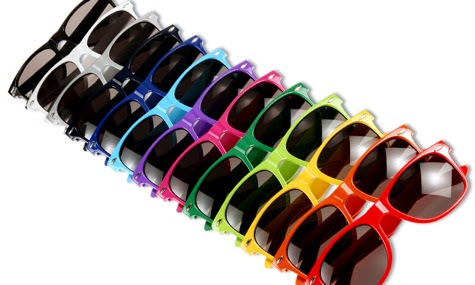 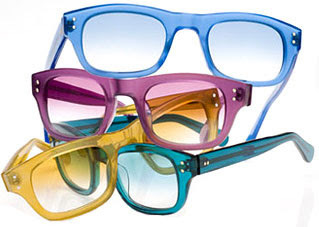 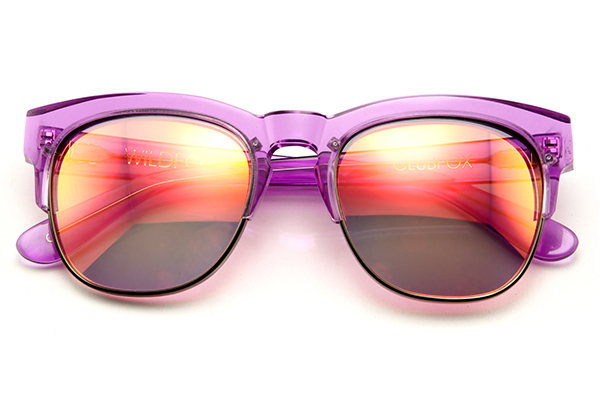 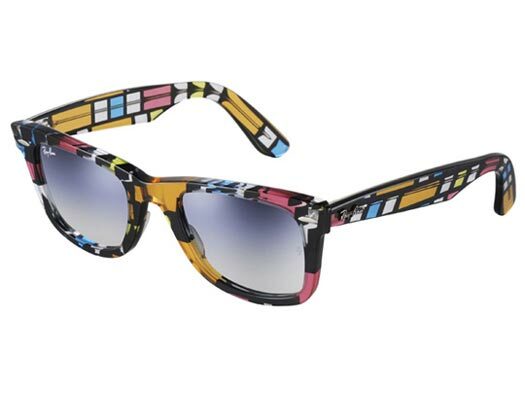 Colorful (unisex): Nothing says summer like color and what better way to add color than with your sunglasses. Wear them in neon, bright or pastel colors. The White Look (for a few people): These go along with the black and white trend for summer. It doesn’t look good on everyone, but who know, maybe your one of the lucky people who looks good with white sunnies. 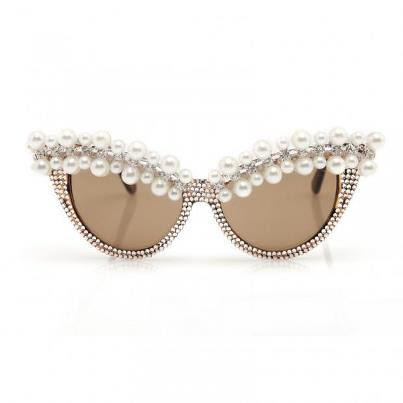 Embellished (for the naughty ones): Want to make a statement? Go for embellished shades adorned with glitter or patterns, or try a standout hue. 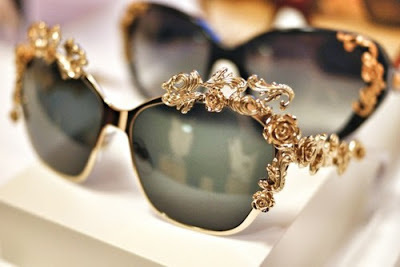 This look is for those who like a high fashion look, a fashionista! As you see, no matter what your style or budget is, there’re plenty of options out there to make you rock this summer.